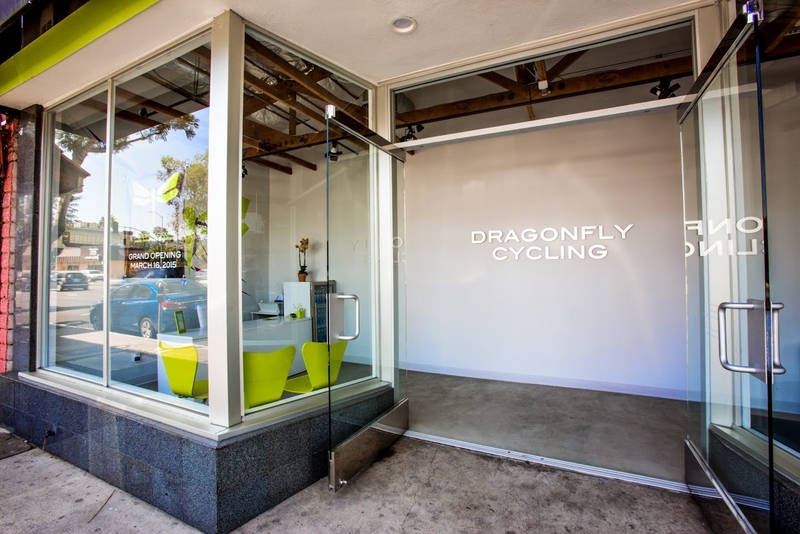 Dragonfly Cycling is a premier indoor cycling studio in Sherman Oaks, CA offering 50-minute cycling classes 7 days per week by LA's finest and most experienced instructors. 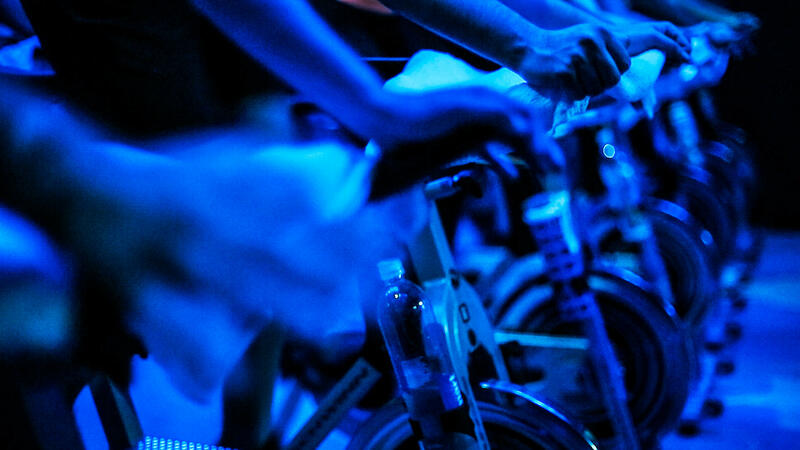 No matter what your fitness level and/or experience in spinning may be, you can expect to be challenged physically, mentally, and emotionally in every single class. Music taste and class style vary by instructor, which creates a range of exciting and different experiences from one class to the next. But your body needs more, so we offer more. 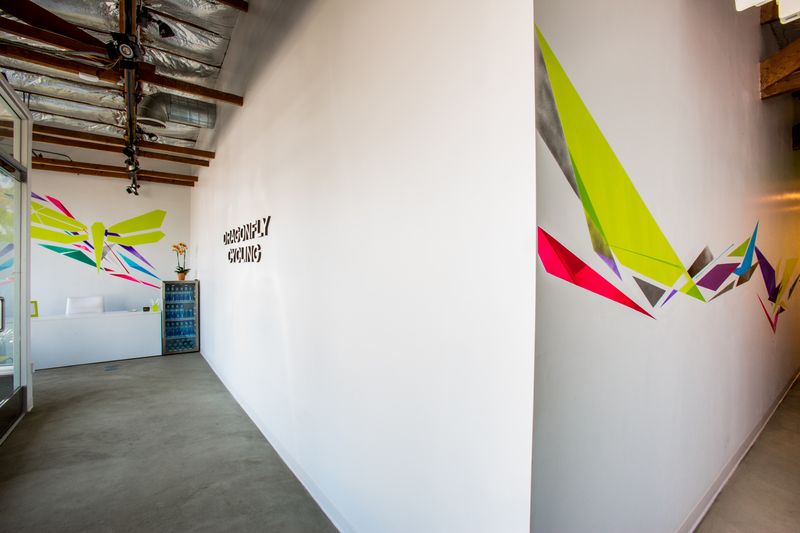 In addition to cycling, Dragonfly provides classes to stretch the muscles you use in cycling and strengthen those you don't. Strengthen and tone with TRX, Body Sculpt, Bands, Intervals & Abs, Lean Machine, and Boxing & Conditioning, and recover and restore with Yin. The 3-part combination of cycle -- strengthen -- recover provides the ideal approach to reaching your fitness goals. 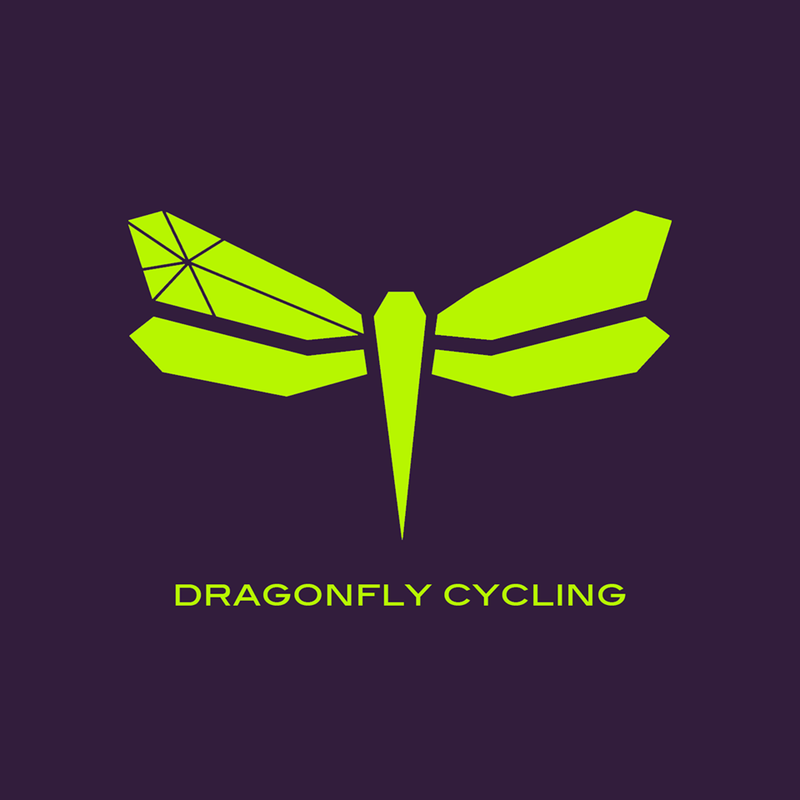 Currently there are no reviews for ' Dragonfly Cycling '.